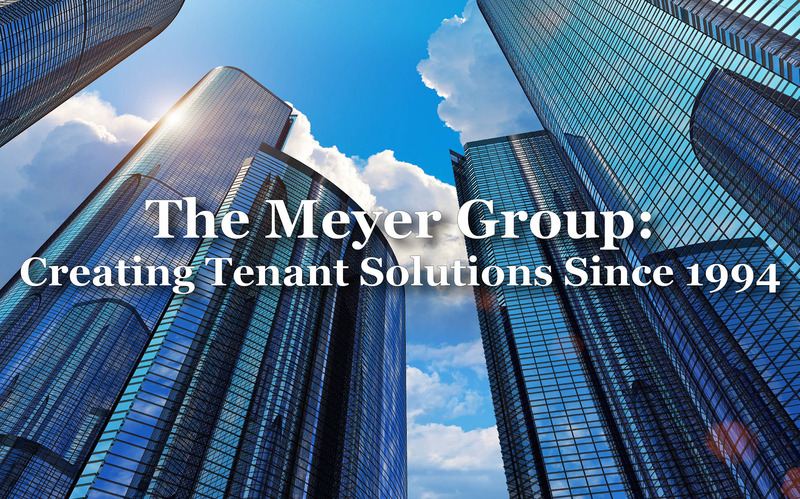 At the Meyer Group, representing tenants is all we do. 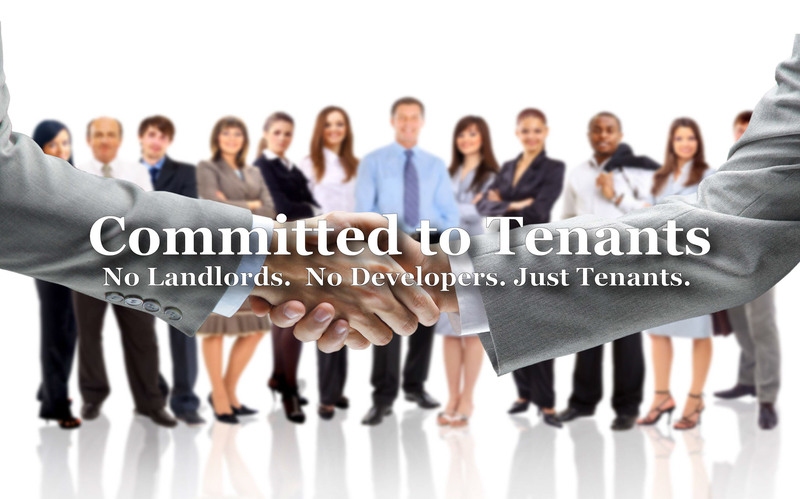 Our brokers do not work for landlords or developers, so your interests are our No. 1 priority. Whether you are renewing your lease, making improvements to an existing space or relocating your operation, real estate transactions can be complicated and expensive. 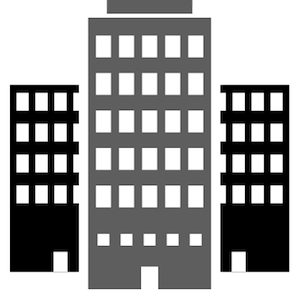 We understand the value of your time and money and provide solutions for a variety of commercial real estate needs. Rental rates, annual escalations, rental abatement, tenant improvement allowance—how can you make sense of it? Landlords each have their own combination of these elements when they identify the costs for each building. Our response was to create a sophisticated computer financial analysis program, designed to make sense of dissimilar elements of a real estate transaction. Our lease escalation analyses enable us to project your total cost over the lease terms being considered. After factoring in base rental rate, escalation, pass-through, concessions, and move-related expenses, we can provide you with a gross aggregate lease value as well as a net present value of every building under consideration. The lease escalation analyses created by The Meyer Group become invaluable tools in evaluating the real estate transaction. Our complete analysis of your existing lease includes a review of your rental rates, operating expenses and real estate taxes, pass-through statements and other costs that could affect your future occupancy. While it is always important to remain vigilant to assure that you are not over charge for any pass-through, it is particularly important when the market is soft and landlords feel they are not receiving “market rents” for their space. 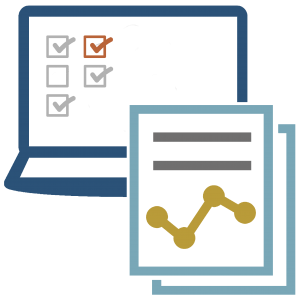 The Meyer Group works to monitor critical dates for renewal, expansion and cancellation provisions as well as pass through expense deadlines for auditing and review. We seek to verify that you have not been over-charged in your current or future lease. Our intent is to establish a permanent relationship with you, assisting with your ongoing real estate needs as they occur. As a way to ensure that the management company abides by your lease agreement, The Meyer Group continues as your real estate advisor. Should we identify any discrepancies between the negotiated agreement and the actual conditions of doing business, we work with the management company or your independent accounting firm to keep your real estate taxes and operating expense pass-through in line with the terms of your lease. As your real estate advisor we provide these annual lease audits at no cost to you. As your real estate consultant, we coordinate and supervise the project management, maintaining open lines of communication with you throughout the process. The Meyer Group has the leading project managers in the industry. Unlike like some firms, we do not have a project manager in house but instead we have relationships with a variety of incredibly capable third party managers. Typically, the best project managers do not work for real estate companies but instead under a management firm of their own. 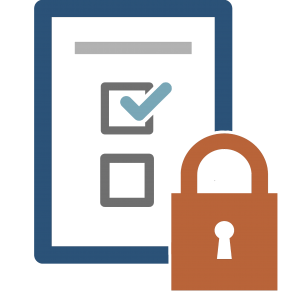 Our decision to rely on third party managers benefits the client. When we start working with a new client, we assess their needs before assigning them a project manager. We are not committed to bring a project manager to the task is one is not required to avoid charging the clients with unnecessary costs. Other firms will always assign clients project managers—regardless if one is needed or not—because they have to keep their in house staff busy. 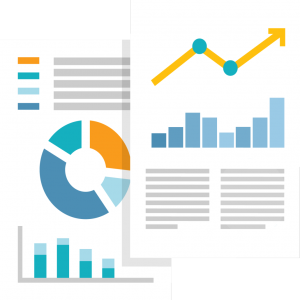 However, by outsourcing, we attain project managers who are the best in the business, have flexible availability and are solely devoted to our tenant client. The Meyer Group does not underestimate the importance of a strong team and solid planning. We know relocation requires skilled professionals, and we’re here to help you find them. 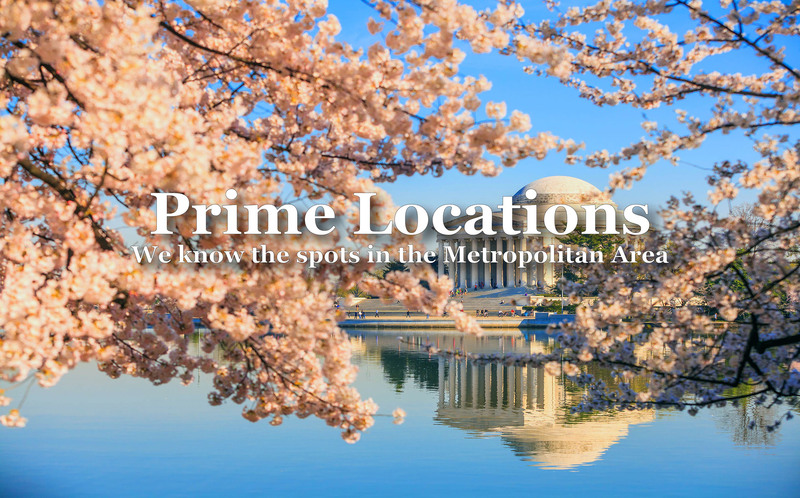 The Meyer Group is one of the few commercial real estate firms that has available to you both a relocation consultant and a construction consultant. To prove how much we value a solid team and plan, we have an architect perform a preliminary assessment of your space requirements; and at absolutely no cost to you. The decision on your lease is one of the most important business decisions because of its lasting effects. Evaluating renewal versus relocation is a typical process handled by the Meyer Group. Due to our exclusive mission of representing tenants, there is no conflict of interest when negotiating your transaction with the landlord. We assist in breaking down the financial and non-financial strategies to help guide your firm to a final decision. We work for you! Let us help guide and manage the process from the beginning to move in. Being such a small group, you gave us a competitive edge and the ability to negotiate with landlords on common ground, usually reserved for the largest corporations. 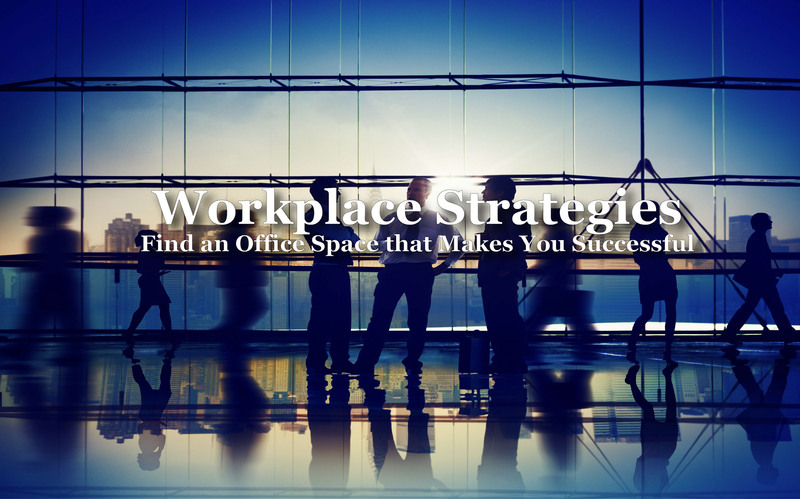 I found the Meyer Group to be extremely helpful in all aspects of our office move, from finding a new space that completely met our needs through design and construction of that space into the exact office configuration we wanted. It’s a wonderful thing when you get to come into work in a space that makes you feel good. The work flow was seamless, between the architects and construction manager who were recommended on their behalf, everything worked in unison which can be very hard to come by. Your negotiation skills were remarkable, bringing the most favorable contract terms on our side…Choosing the Meyer Group was the best decision I ever made.